I purchased the Horseshoe Marquee for my daughter's art gallery in Sausalito for her birthday. Found you on a Monday and you were so awesome to get it to her ON her birthday, Thursday that same week! That's customer service executed with real heartfelt care. You guys ROCK! Beautifully done. You're my one stop shop and you're all the real deal! 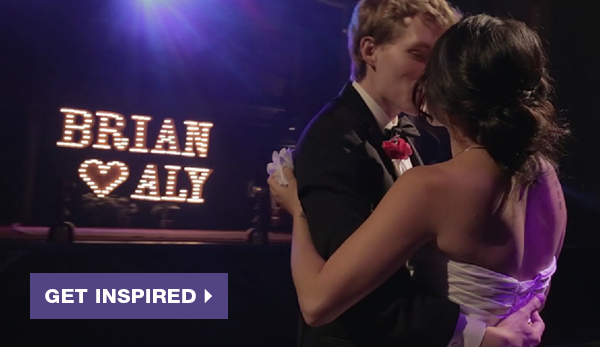 We used Brian <3 Aly as a backdrop for our wedding. We were married in a concert venue, so we thought your lights would be perfect, and they absolutely were. 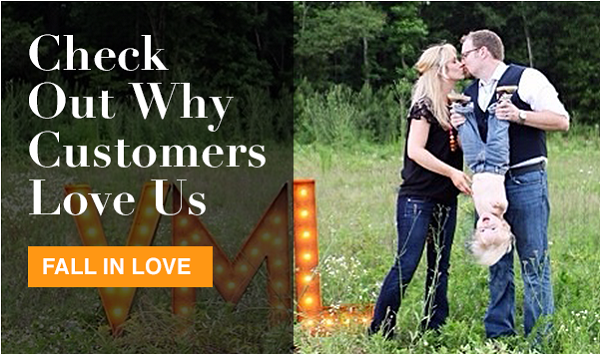 We decided to forego flowers for your lights, and it was without a doubt the right decision. We'll have them forever too! 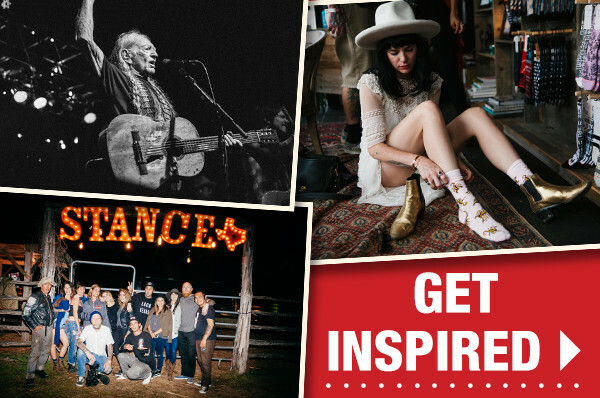 Thank you Vintage Marquee Lights for providing such beautiful product for our event at Heartbreaker Banquet during SXSW on Willie Nelson's ranch, Luck TX. Your gorgeous letters and Texas sign help curate what we feel to be the perfect footprint for our brand, culture and vibe. We look forward to working with you on many future events down the road. 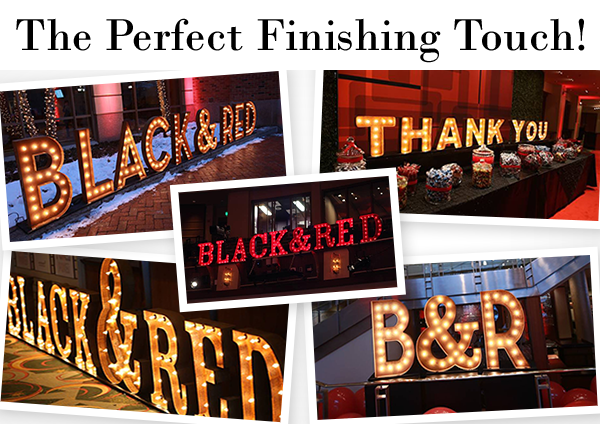 Thank you to Vintage Marquee Lights for providing such beautiful specialty lighting for our annual Black & Red Gala. Your lights added that "special something" to our event! We love them so much, we have used them two years in a row now!